Hagenlocher is a former child prodigy that knows his way around the sax and has been percolating under the general radar for a while now. 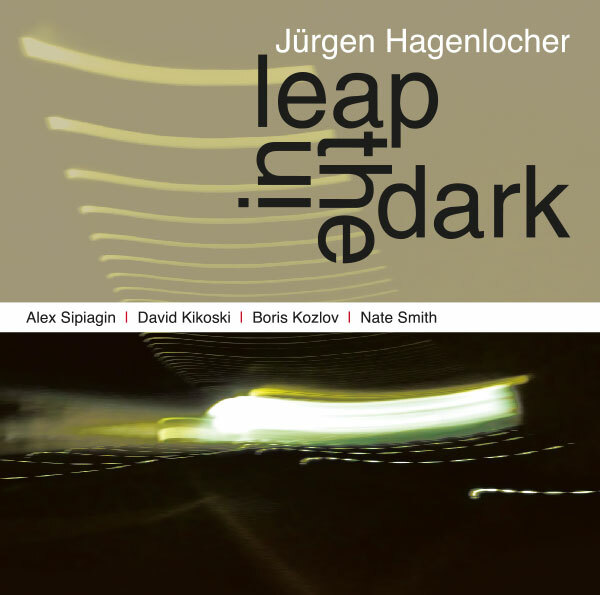 A delightfully friendly outing, Hagenlocher hooks up with Alex Sipiagin and his pals for a quintet date that comes right down the middle loaded with an underpinning of 50s instrumental attitude but sounding in the now. This isn't music that was made to change the face of jazz, it was made to be enjoyed on those lazy Sunday afternoons when the face of jazz doesn't feel like shaving. This feels like it would go great with Sunday papers and second cups of coffee. Well done.